Make gingerbread cupcakes for santa – we’re sure he’ll appreciate the creativity! Grease cupcake moulds with melted margarine and line with greaseproof paper. Mix grated ginger, lemon zest, honey and milk and bring to boil. Cool and chill mixture. Sift the flour and baking powder, then add the cold milk and ginger mixture and whisk until smooth. Add the egg, salt and melted margarine and whisk for another 2 minutes. Pour into the cupcake moulds and rest for 2 hours. Bake for 15 to 20 minutes or until skewer comes out clean when inserted into the centre. Allow to cool before decorating with cream. Combine cream ingredients and whisk until smooth and fluffy. Add in colouring and mix well. 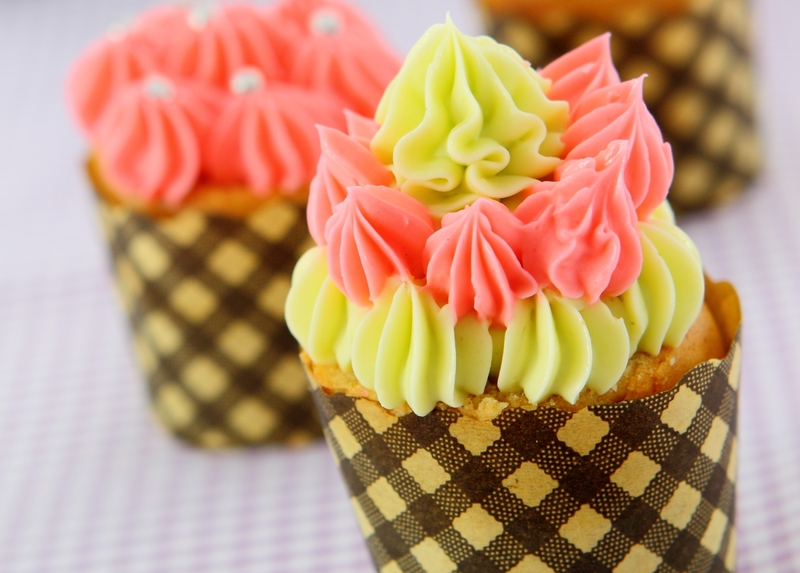 Decorate the cupcakes and keep refrigerated.